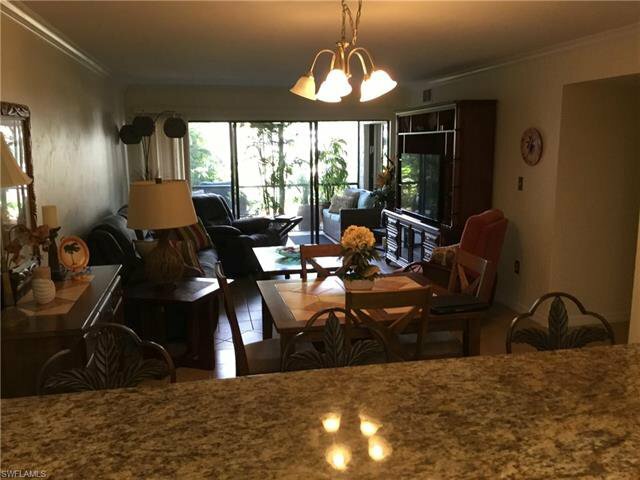 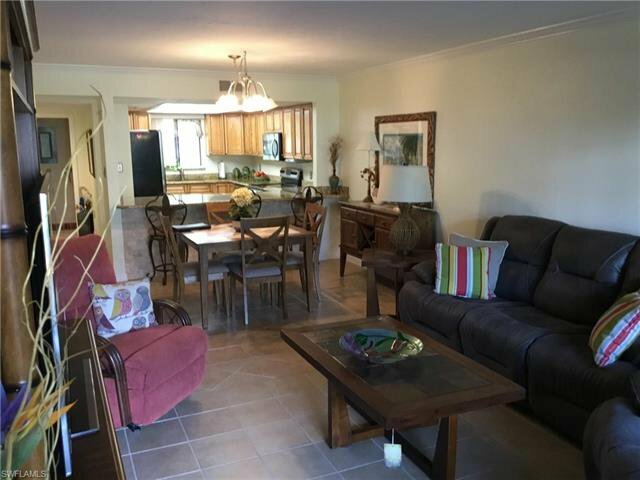 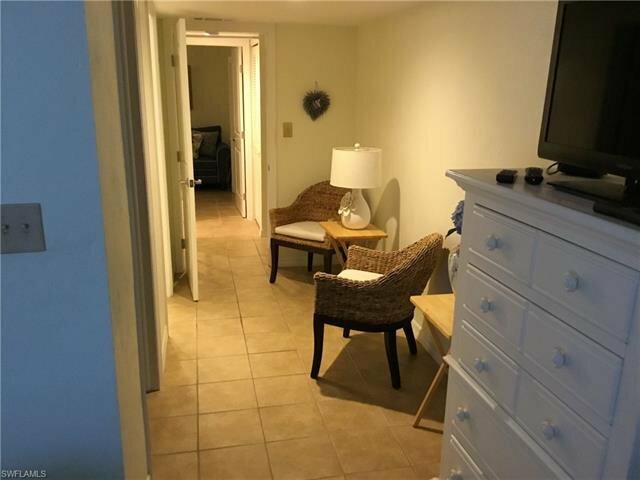 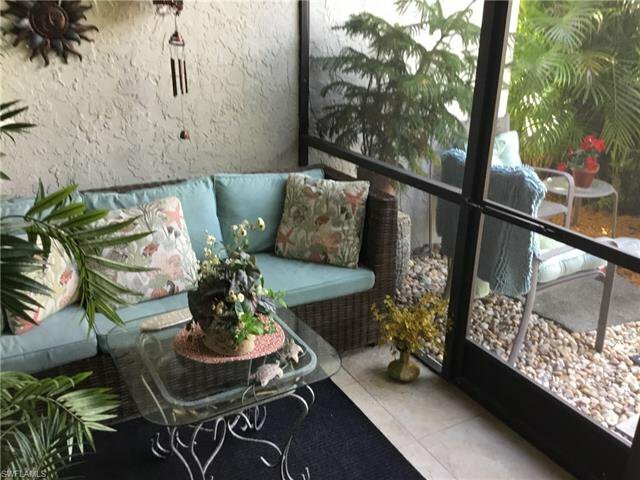 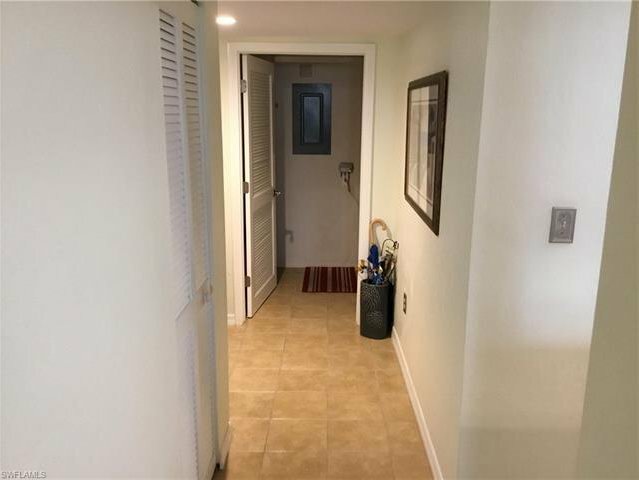 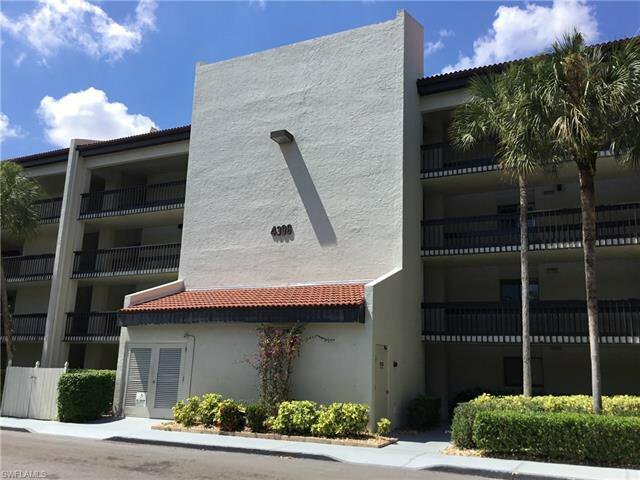 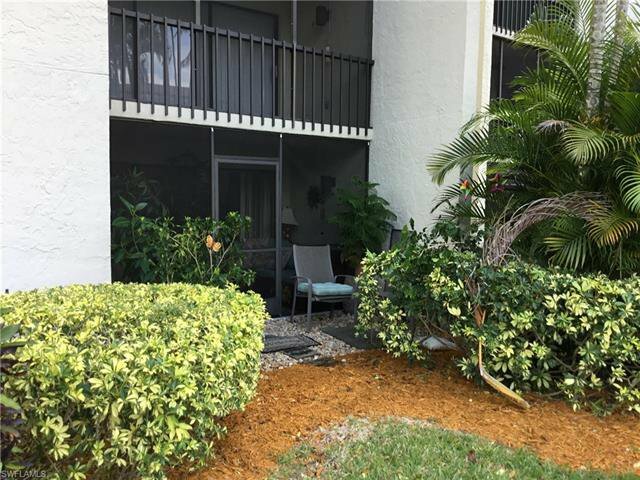 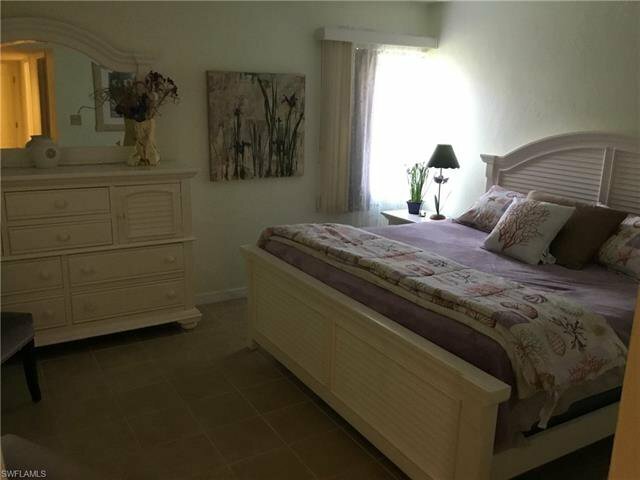 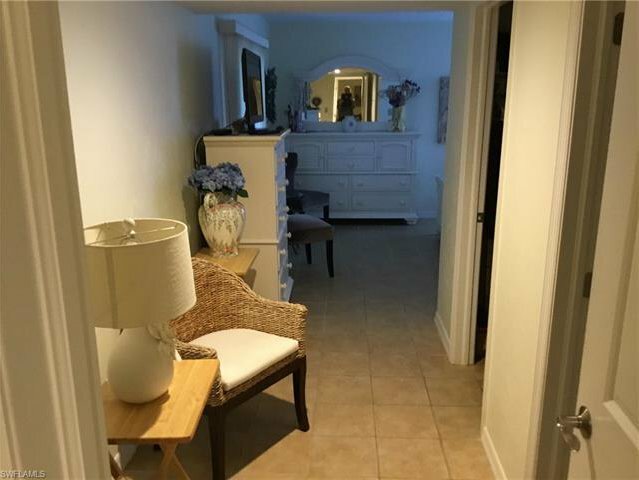 Come see this nicely upgraded two bed two bath, first floor condo in Windjammer Village. 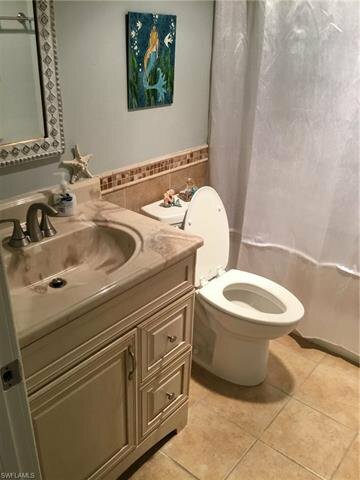 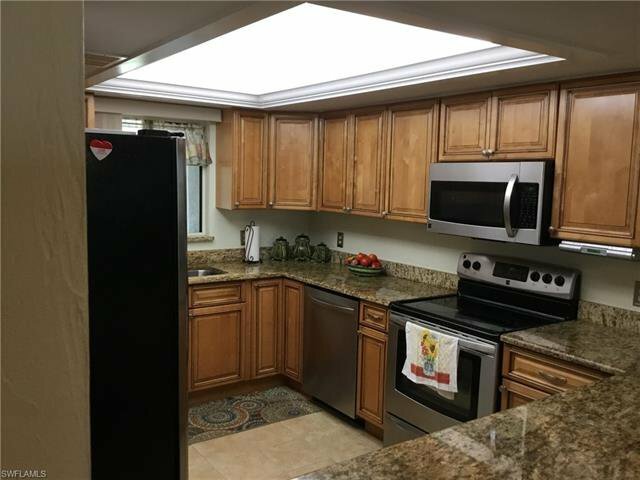 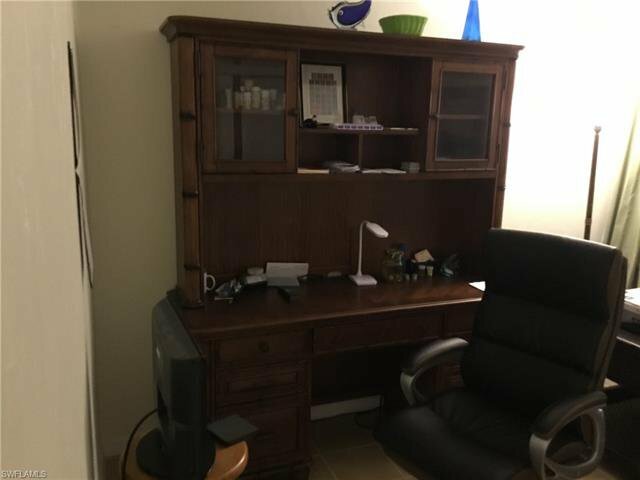 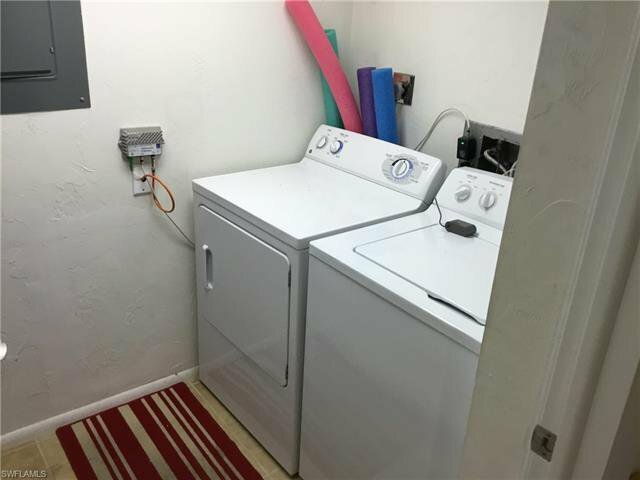 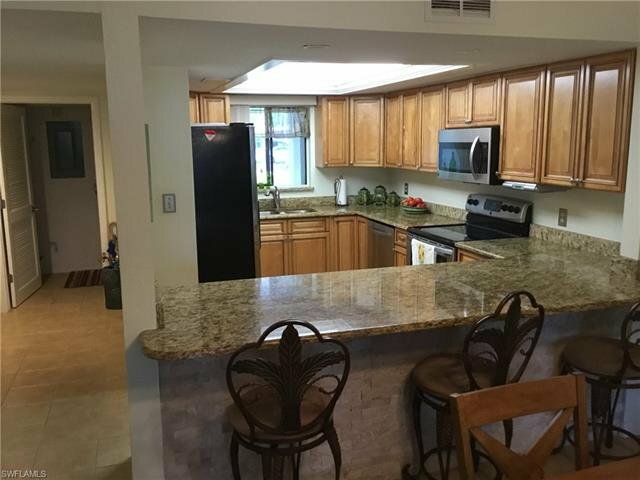 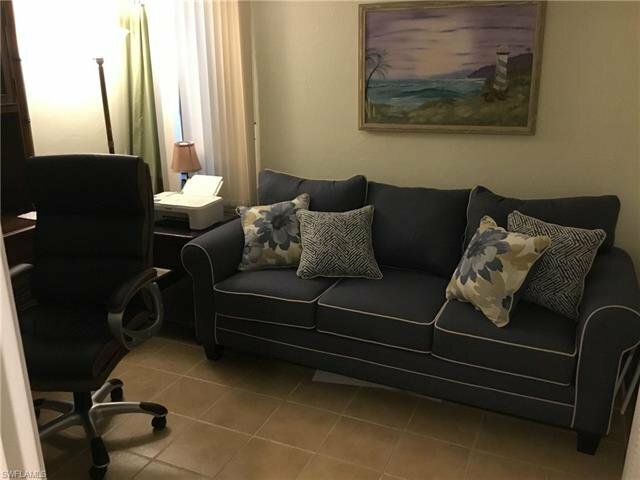 This nicely accommodated condo has new cabinets and granite countertops in the kitchen, newer stainless steel appliances. 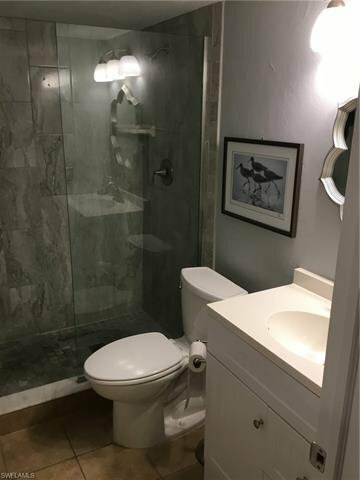 Both bathrooms have been nicely redone. 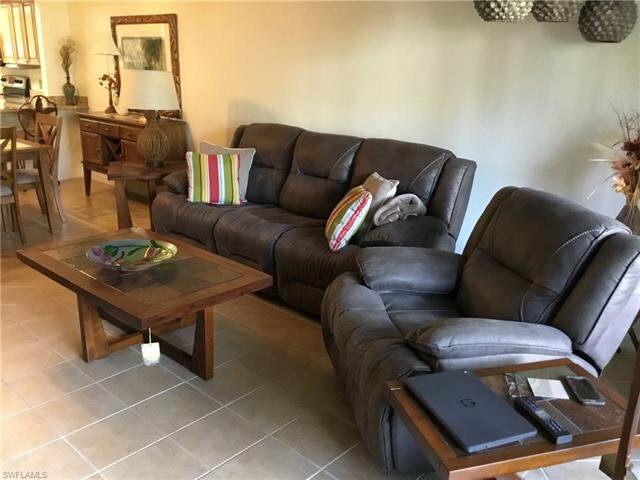 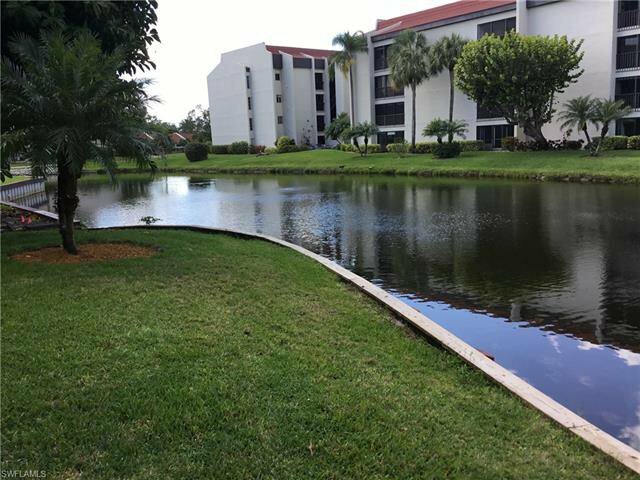 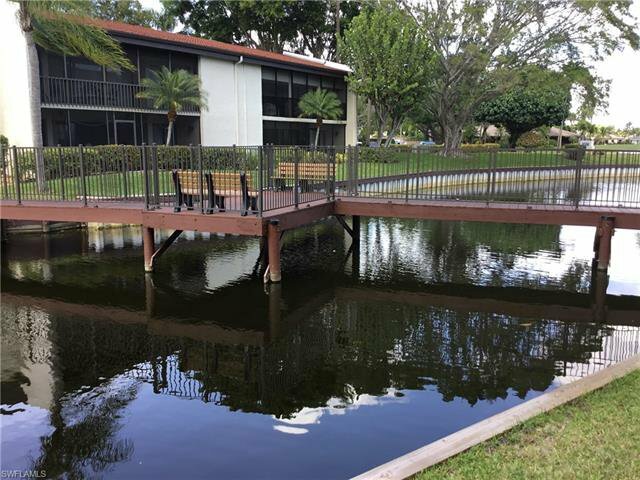 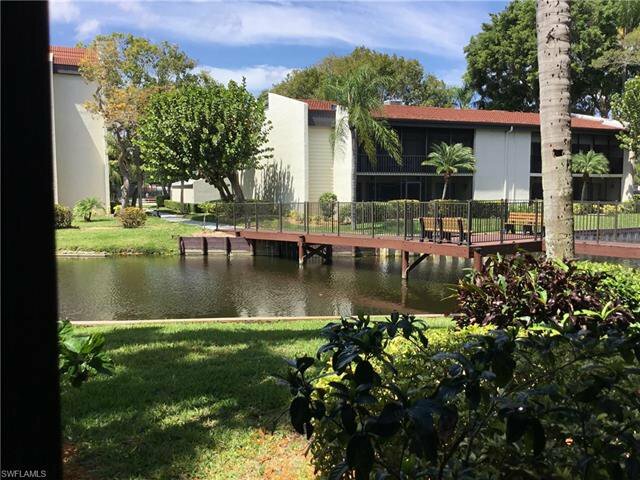 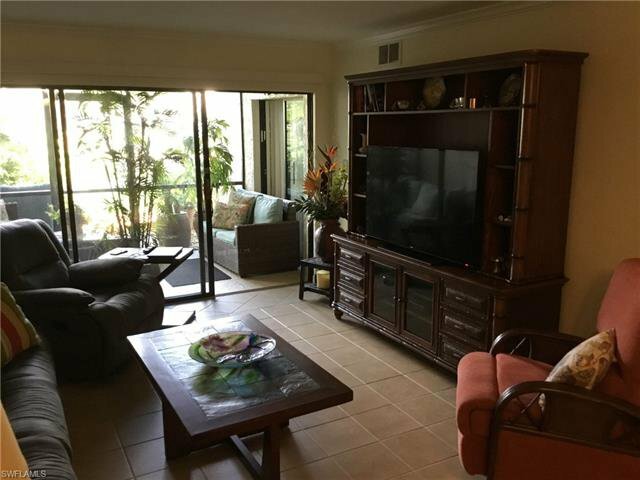 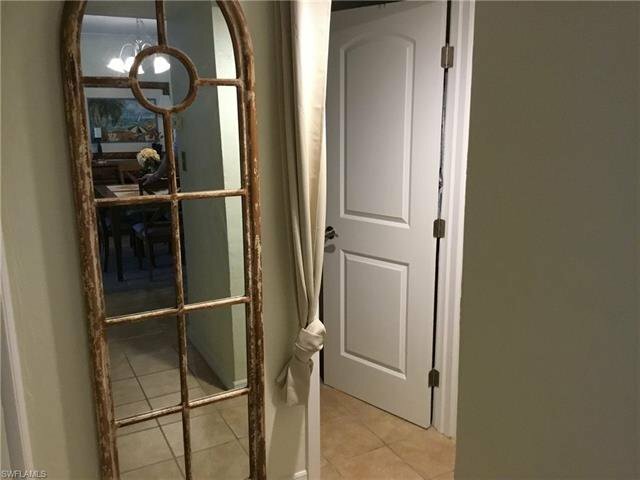 This condo has a view of a walking bridge and a pond and also has a western rear exposure that will give you afternoon sun. 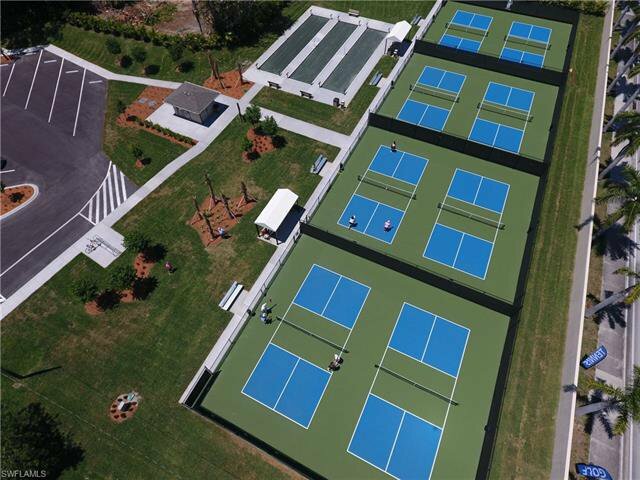 The Landings is an amazing community with two restaurants on site and executive golf course, 13 har tru clay tennis courts, brand new bocce ball, pickle ball courts in the last year and a half. 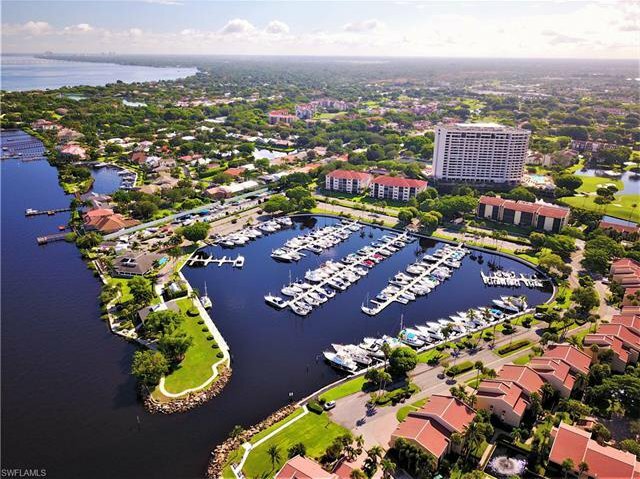 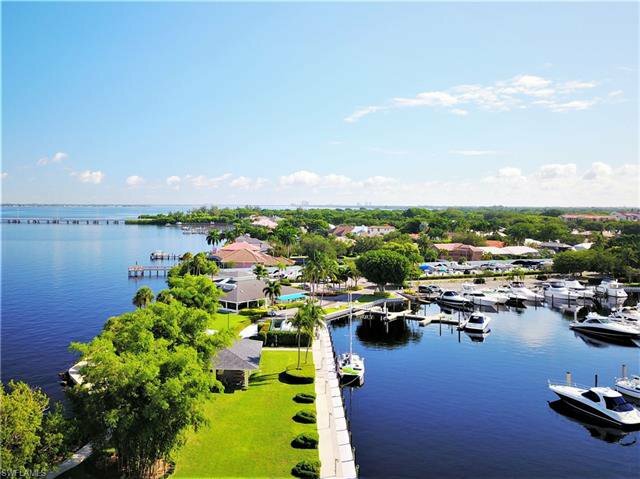 The Landings sits on the Caloosahatchee River and from a private Marina offers access to the gulf of Mexico. 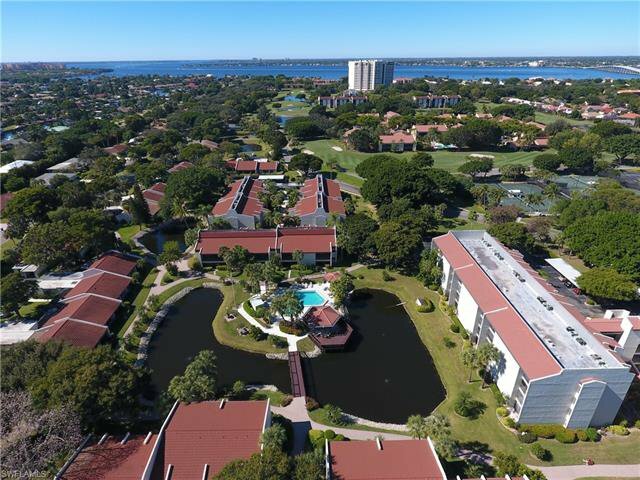 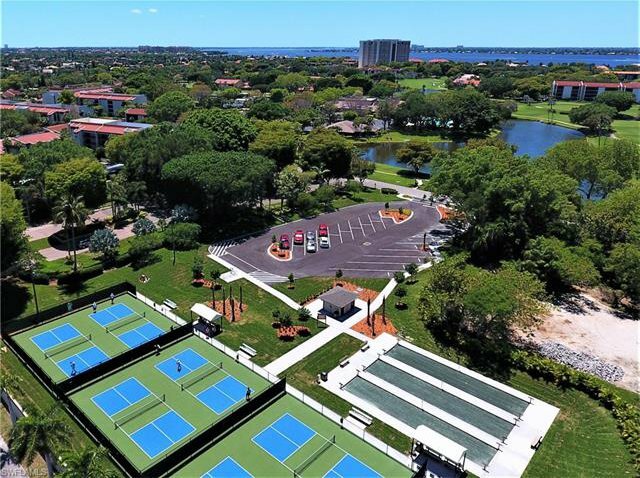 So if you’re into tennis, golf, and boating you won’t find any other community in Southwest Florida that has more to offer than the landings. 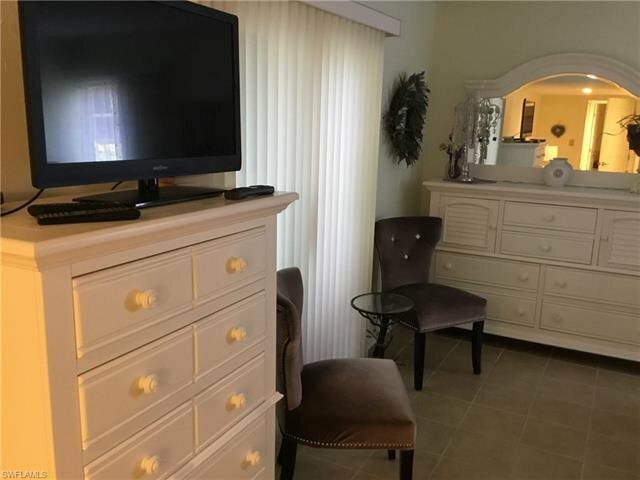 so pack your bags and move right in.